There’s an old saying that states that the keys to success are location, location, and location. But when it comes to the world of customer service, the three keys to a successful customer experience are consistency, consistency, and consistency. And while there is a lot that goes into providing a mind-blowing customer experience, if there is something that is non-negotiable in building customer loyalty, it is a predictable and consistent experience. And it’s one that customers can rely on each time they conduct business with you. The entire experience – from start to finish – must be consistent. You can’t be fantastic one day and just tolerable the next. The moment that inconsistency invades your customer experience, you begin to lose the customer’s trust, and ultimately, you might lose them as a customer. Today we’re discussing the different ways that a business can deliver a consistent experience. The quality of the products and/or services must be consistent. Whatever your company sells, it must meet or exceed the expectations of the customer, each and every time. Regardless of how good your customer service is, if the product or service doesn’t do what it’s intended to do, your customer will turn to another company that meets their needs better and more consistently. The various channels that your customers can interact with you and your organization must be consistent. Today’s customers bond with the companies they do business within a number of ways. The conventional way a customer used to converse with a company was either on the phone or in person. Then technology brought us emails, chats, and then chatbots. Then there are the messaging apps and various social channels. It’s all a part of a digital revolution, and today’s customer expects a consistent experience regardless of the channel they use to communicate with you. The attitude of your employees must be consistent. We’re not saying that every employee has to be a clone of each other. It’s the upbeat attitude and the effort the employees make to take care of their customers that must be consistent. It should not matter if the customer talks to one particular employee one day and another the next, every employee needs to come to work with the attitude to do their very best, each and every day. Regardless of who answers the phone or responds to another type of message, the customer must always have a good experience. No matter what industry your business is in, the competition is fierce. So how do you differentiate yourself? By making sure the customer experience you’re providing isn’t just meeting expectations, but exceeding them. Mystery shopping lets you achieve that by providing simple, objective observations of your staff and operations through the eyes of professional mystery shoppers, both in person and online. 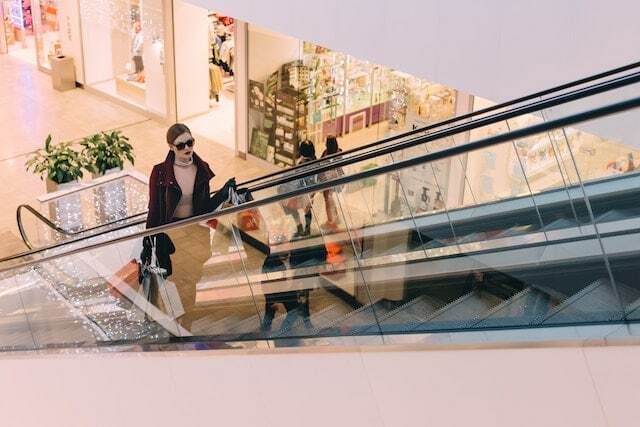 Contact Reality Based Group today to find out how our mystery shopping programs can help your business beat out the competition.